Koshkas heroic perk is very simple, but efficient. 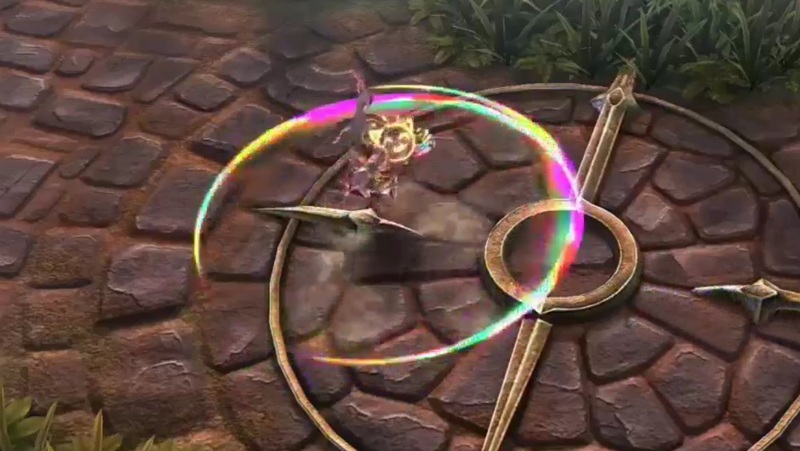 Every time she deals damage with an ability, Koshka gets a Speedboost of 2.5 for 4 sec. This perc makes her very mobile allowing her to farm the jungle fast and joining teamfights fast which is very important. A fast tank with goos burst from Aftershock as well as constant damage and a stun makes this hero a good second Support for your Team. Her first ability is almost even more simple than her perk. She leaps to her target dealing some Crystal damage. dont straightly use this ability to jump on Targets. use it wisely to Close small gaps after enemies run away. With the speedboost of her perk she can almost always enter fights without using this ability so Keep it for gapclosers or small burst. Also watch the Aftershock timer to make the damage maximize the damage coming from this item. Koshkas second ability Twirly Death, let her spin quickly, dealing damage to all enemies arround her. In Addition, her next two Basic attacks are buffed with additional Crystal damage in a time Ratio of 10 seconds. This ability is Koshkas main damage source, the buffed attack combined with an Aftershock hit hurt a lot. watch your Aftershock Charge same as on your first ability to maximize poke damage. Also jump in once a time dealing some damage on the frontline and run away fast to get enemies low before the fight. Keep in mind thatt this will be less efficient in the later game because of multiple Fountains and other healing effects. Your ultimate is easy to use but hard to master. It stuns your target for 2.2 seconds but is easy to be blocked. Try to use it out of a bush or in the mid of a teamfight to minimize the chances of being blocked. Good supporters of Course will block it 90% of the times so try to get the perfect Timing for it or just use it to waste enemies Reflex Block for other stuns. 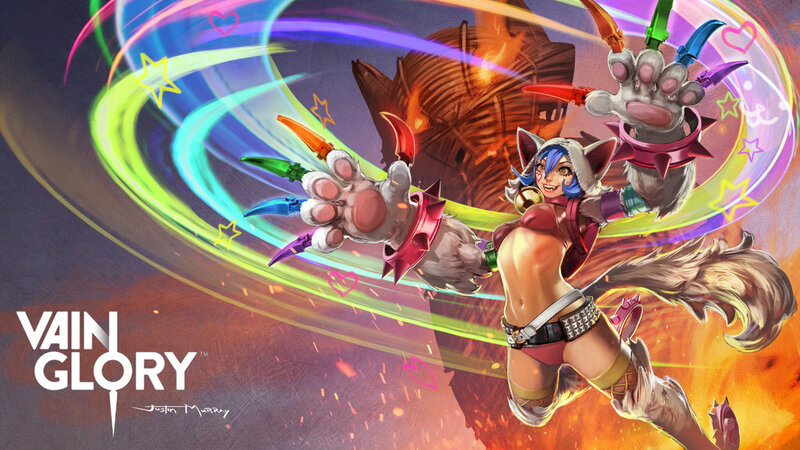 Play Koshka as a tanky frontliner and also dont Forget to poke the enmies frontline in the early to midgame. Use her mobility and bursty assasin spells to dominate the early and midgame and protect your main carry in the late game. Never Forget to watch the Aftershock timer and get the perfect Timing for your Ultimate to win teamfights. A good Koshka can decide games, but not alone thats for sure. 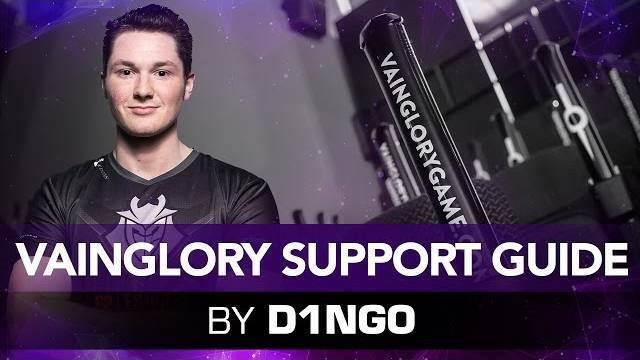 Play aggresive in the early game, especially with strong early Supports like Lance or Fortress and dont Forget to gank lane sometimes because your laner is the most important damage source for the late game. You will feel that you fall off in the mid to lategame and thats the tourning Point from assasin to tank. Start Building an early Atlas Pauldron to annoy enemy carries and Keep yourself as well as your teammates alive. If there is no Atlas Pauldron needed go for a fountain as second item after Aftershock. In the mid Game you should build more defense for example Aegis or Metal Jacket (only after Atlas Pauldron if enemies are double wp) and a small piercing item to still have small Impact of damage in teamfights. After you completed 2 defensive items for your Team go for a Broken Myth to get another big damage power spike in Addition to your tankines. Always watch out for your Team and Keep your carry alive. A Fountain is always useful if you already have a lot of defense and completed your two damage items. In the most cases you dont Need more damage after your Aftershock and Broken Myth so consider a Fountain or Crucible for your Team.